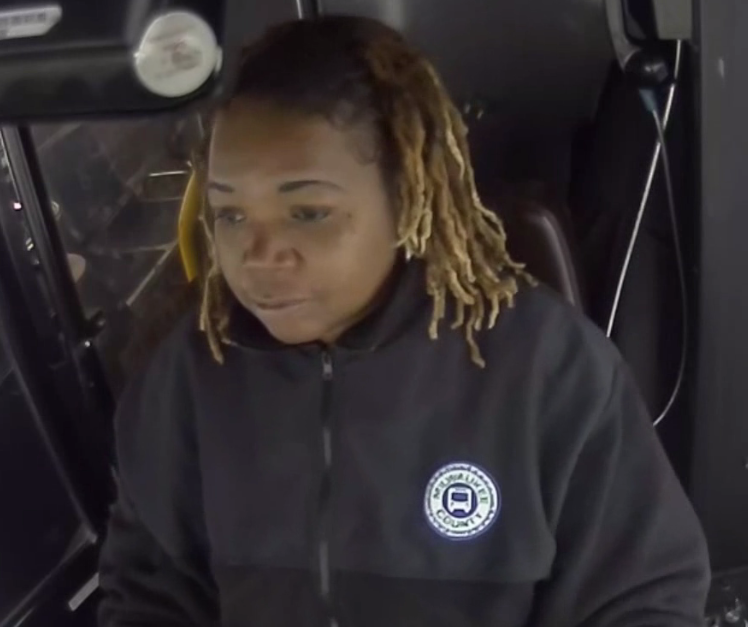 Kaniquka Jackson was driving the Route 14 on a snowy day in February of 2018 when she went above and beyond to help. Kaniquka was waiting at a stop near the Bayshore Town Centre in Glendale when an elderly man fell crossing a snow bank. Kaniquka raced out of her seat and into the cold to help the man get up. Kaniquka and another person got the elderly man on his feet. Kaniquka took the man's walker on the bus and then came back to help him onboard. After checking to make sure the man was not injured and did not need medical help, Kaniquka got back on the road. The video of Kaniquka's kindness and MCTS Excellence went virial and was picked up worldwide. It even caught the attention of actor Christopher Meloni. Meloni, who is best known as a detective on Law & Order SVU and as a chef in the Wet Hot American Summer comedy movie series, tweeted Kaniquka's story out with the hashtag "superhero". Check out Kaniquka's story below.